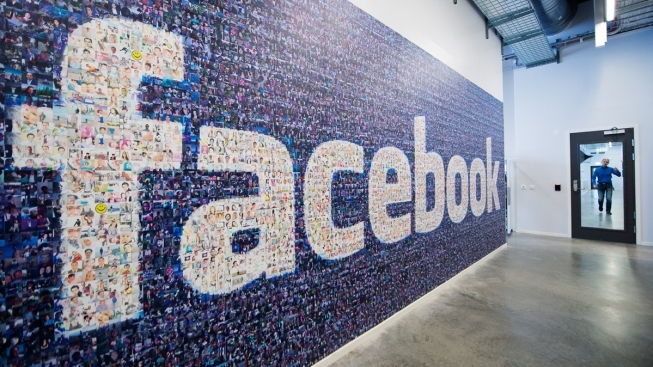 Facebook may be considering an expansion, and not just in Menlo Park but San Francisco. In the past, co-founder and CEO Mark Zuckerberg has denied any hopes of moving to the city despite commuter complaints from his employees. Although Facebook has not commented on the subject, one source said in the San Francisco Business Times that the company was planning to wait to pursue a deal until after the city’s Central SoMa plan has been approved. Whether or not Facebook will expand to San Francisco, the company already set plans into motion for a 962,000-square-foot office development in Menlo Park, according to the city’s 2016-2017 budget.